Guess what, I opened at Etsy store! It’s called The Creative Erb and features a few of the handmade decor and designs from many of my parties and events. Life’s been busy–way too busy–and sadly I haven’t blogged as much as I’d like. But I was determined to get my Etsy store up and running before the year end. I wish I could do more, but at least I’ve accomplished this!! 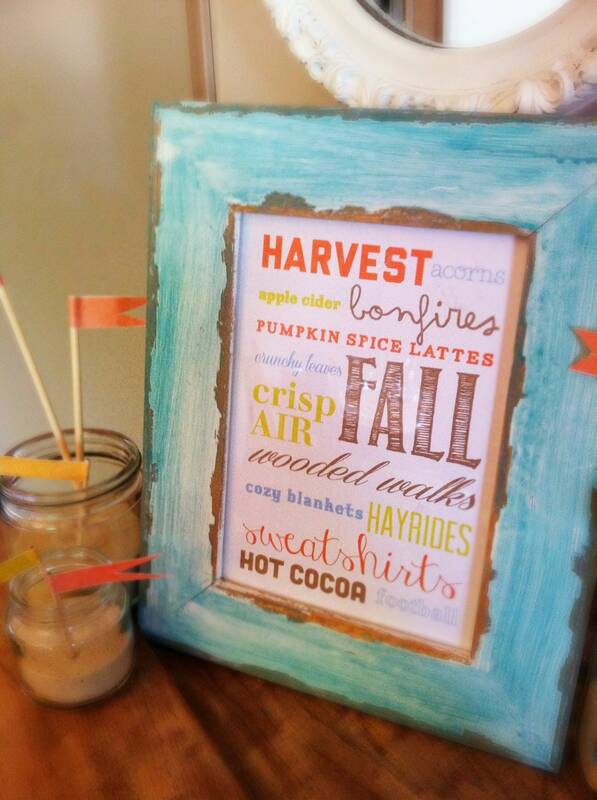 This printable 5″x7″ subway poster features all of fall’s favorites–and only for $3! 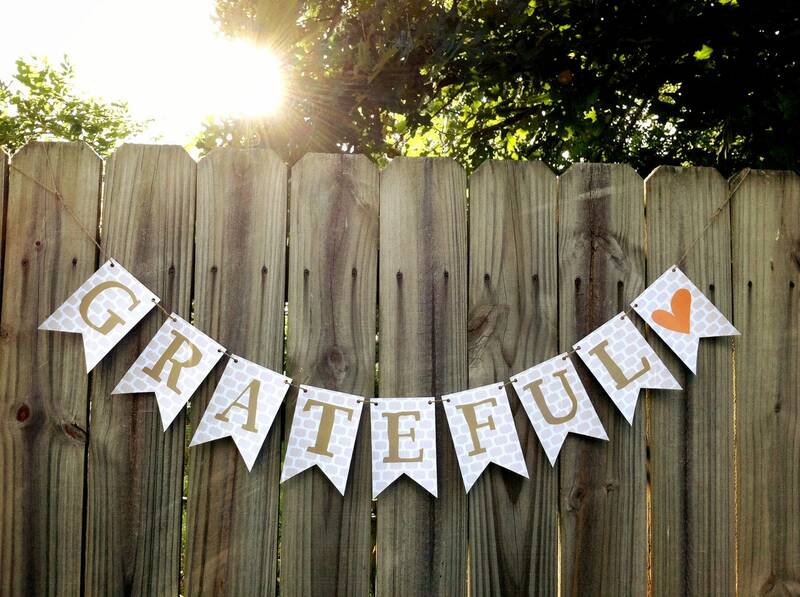 Another 5″x7″ fall printable that matches the “Grateful” banner perfectly! 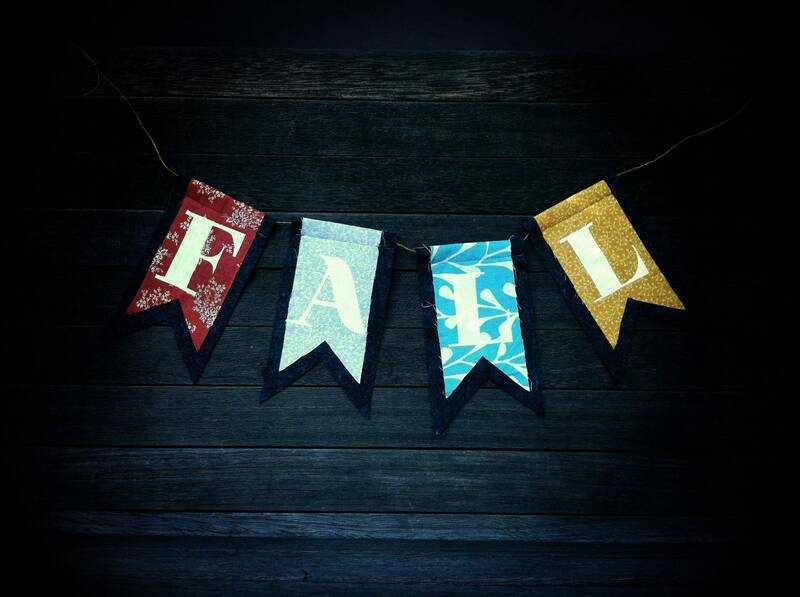 This handmade felt “FALL” banner makes the perfect autumn decor! 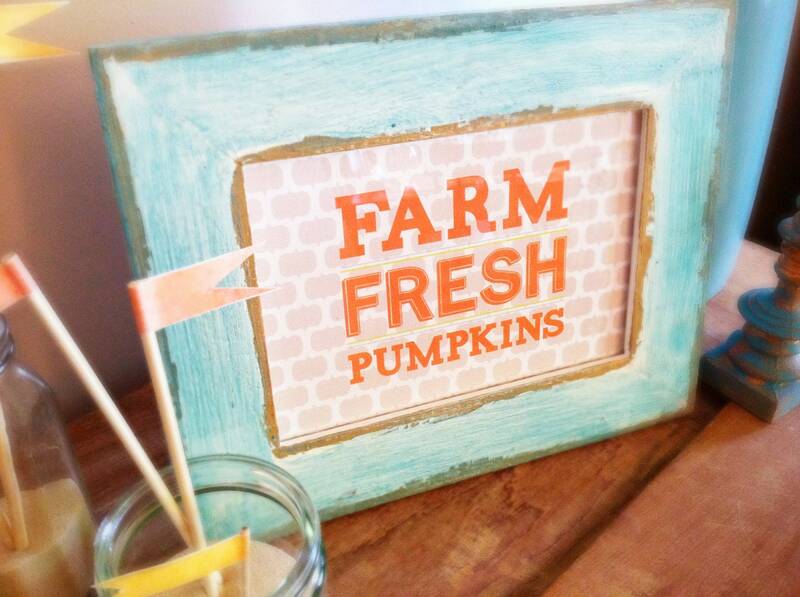 If you visit the store, be sure to leave me some Etsy lovin’! And I take custom orders, so if you see something you like on my blog then ask me about how you can get one!